Perched on a small plastic chair in� Hanoi’s Ba Dinh district, I tasted something that I hadn’t eaten in a long time: dill. I was slurping a bowl of� bún cá –� a light fish noodle soup, which is topped with fish patties and a few spring onions – when that familiar but almost forgotten flavour filled my mouth. I live in� Ho Chi Minh City and the addition of herbs like dill are seldom used in the noodle dishes I have tried. Soups like� bún mắm, which I love, have become a staple meal for me in the south. But its bold broth, made from a fermented fish paste, gives it a unique sweet and salty taste that would overpower the likes of delicate dill. Instead, what I had in front of me in Hanoi was a subtle marriage of flavours, so different from what I had been used to but equally satisfying. The longer I stayed in Vietnam’s capital, the more I unearthed these differences – a fun part to learning the culinary ropes to any city. 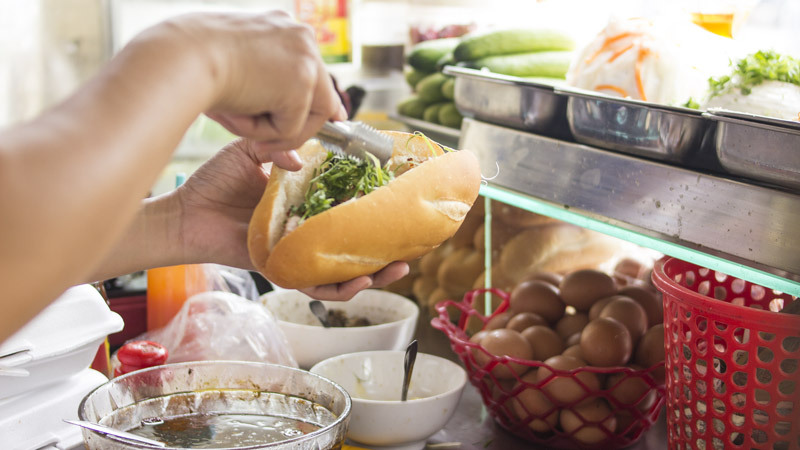 Take the iconic� bánh mì as another example – the nation’s favourite Viet-French fusion sandwich. In Ho Chi Minh City, I visit my favourite� bánh mì shop (Lo Banh Mi 109, 54D Xo Viet Nghe Tinh) about three times a week. They pack it full of rich pâté and mayonnaise, crispy pork belly, strips of fiery green chilli, cucumber and a good slug of soy sauce. This is a far from a subtle sandwich: it bursts with powerful flavours and I can’t get enough of the stuff. Here in Hanoi, however, the bánh mì were modest and minimalist. A few thin slices of pork were added into a crispy baguette, with some veg, pâté and a little sauce. But their understated flavours still managed to leave an impression. With less to compete against, the pork stood out much more than ones you find in the south, for example. 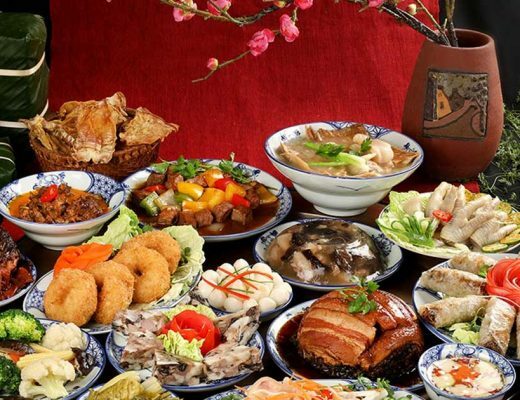 In addition to finding different takes on certain foods in Hanoi, there was also a wide selection of street food favourites that you could get your hands on more easily than in Ho Chi Minh City. 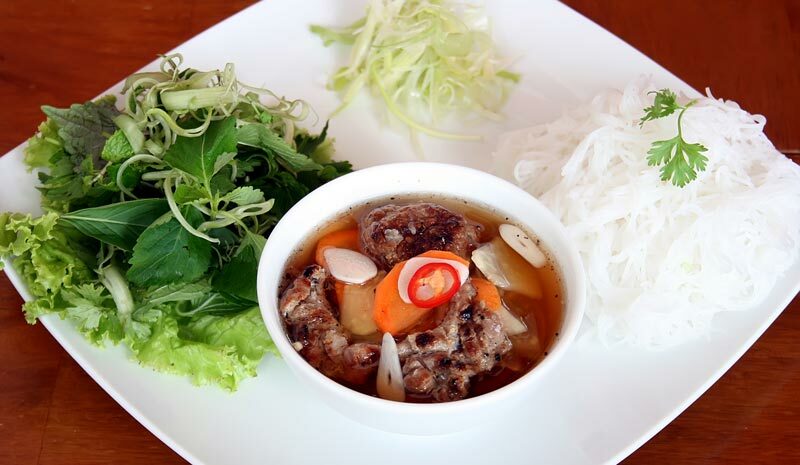 The popular lunch dish� bún� chả is one example of this. Made with bun noodles, grilled pork, herbs and a wonderfully sweet and sour dip, this is one of Hanoi’s most famous meals. 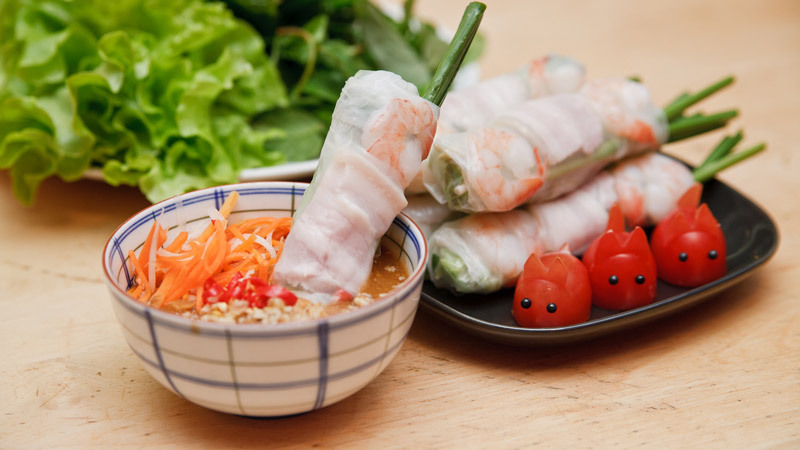 Vendors selling� bún� chả will also likely serve crab spring rolls –� nem cua bể –� as an accompaniment. Eating a plate of� bún� chả and spring rolls was even on former US president Barack Obama’s to-do list when he visited Vietnam in 2016. This should definitely be part of every tourist’s food experience. 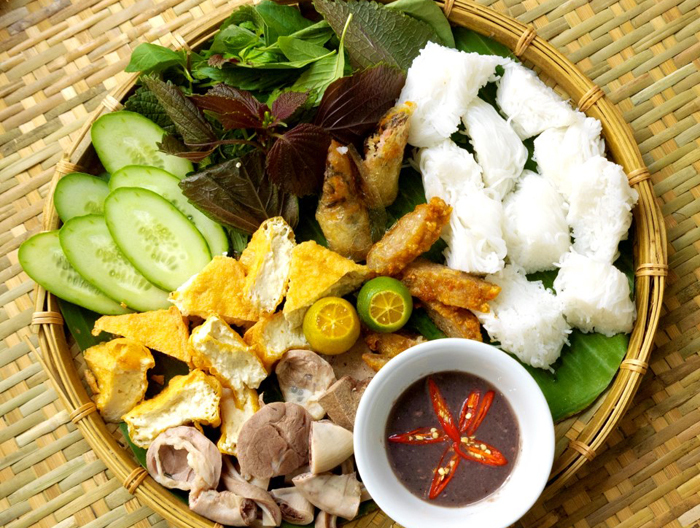 Bánh cuốn –� a steamed rice flour pancake, filled with pork and mushroom and served with fish sauce – is another must-try northern street food and is often eaten for breakfast. Xôi, or sticky rice, is also enjoyed in the morning in Hanoi. I had one particularly tasty bowl of� xôi� tucked down an alleyway on the edge of Hoàn Kiếm district. 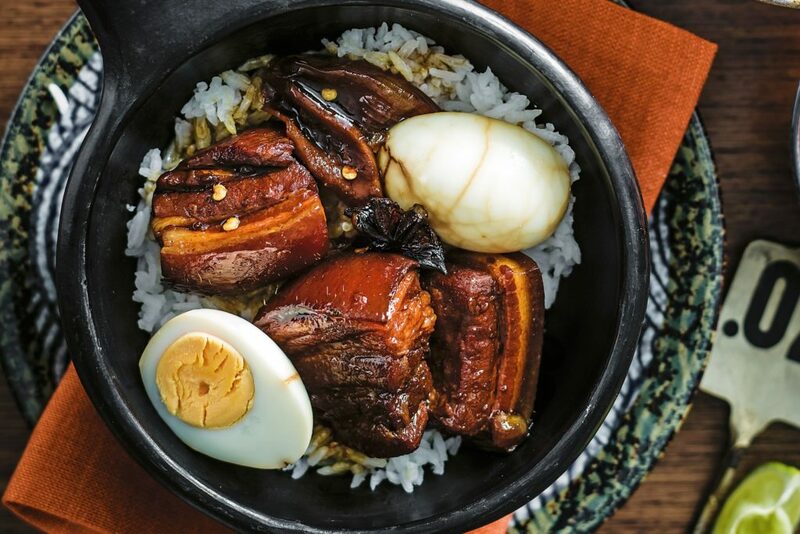 A friendly vendor scooped up a portion of rice and topped it with a thick slice of slowly braised pork, a little vegetable and meat broth and a couple of whole raw red chillies on the side. Until Hanoi, I hadn’t been mad about� xôi (it’s nice but never blew me away) but after that bowl I fell in love with its simplicity. In fact, it was so tasty that I went back the next day for lunch, only to find out that the vendor opened early in the mornings and late at night, the more popular times to eat this dish in the north – worth bearing in mind if you fancy a taste. Instead I ended up eating� bún đậu mắm tôm, a more typical lunch dish. For this you’re served up� bún noodles, cubes of fried tofu, herbs and a strongly tasting fermented fish paste dip. Bún đậu mắm tôm is certainly not for everyone but my addiction to� mắm (fermented fish paste) put this meal straight onto my favourites list. Another interesting comparison to make between Ho Chi Minh City and Hanoi can be found in their� beer scenes. 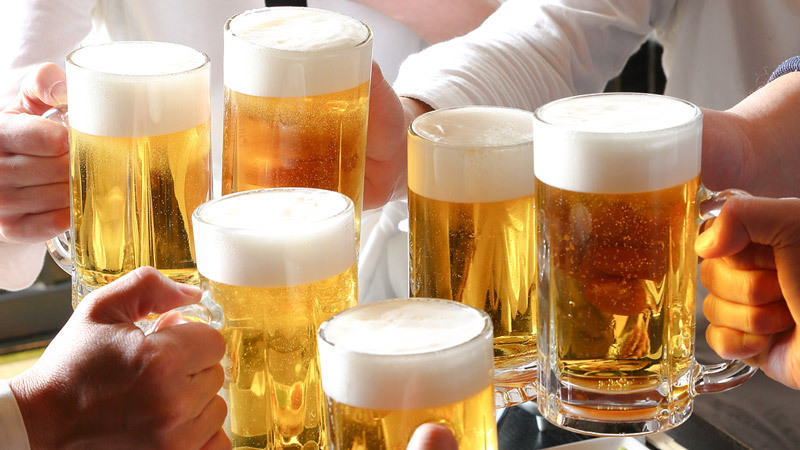 Hanoi is famous around the world for its ridiculously cheap lager,� bia hơi, which is brewed fresh with no preservatives and consumed on the same day for around VND5,000 a glass. Being very low in alcohol content (around 3%), it’s not uncommon for locals to start drinking this pretty early in the day in Hanoi. This contrasts somewhat with the Americanised craft beer boom that is sweeping across the south at the moment. A string of� microbreweries have popped up over Ho Chi Minh City including Heart of Darkness, Phat Rooster, BiaCraft and Tê Tê. These are much stronger beers, packing a whole load of flavour, a higher alcohol content and, at around VND100,000 a glass, they are also a lot more expensive than� bia hơi. Such variances are a pleasure to experience. 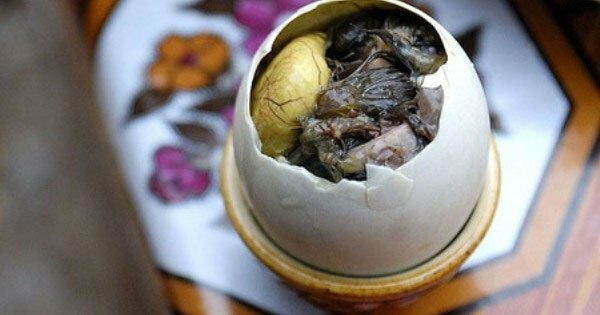 It’s only by absorbing these sometimes stark but also subtle regional differences that you get to see how unique Vietnam and its culinary scene really are. CAN VIETNAM LEARN TO LOVE WINE?